The best way to get the lay of a city is to take a walk in that city. And it is taking short breaks during such walks and observing people and the streets. 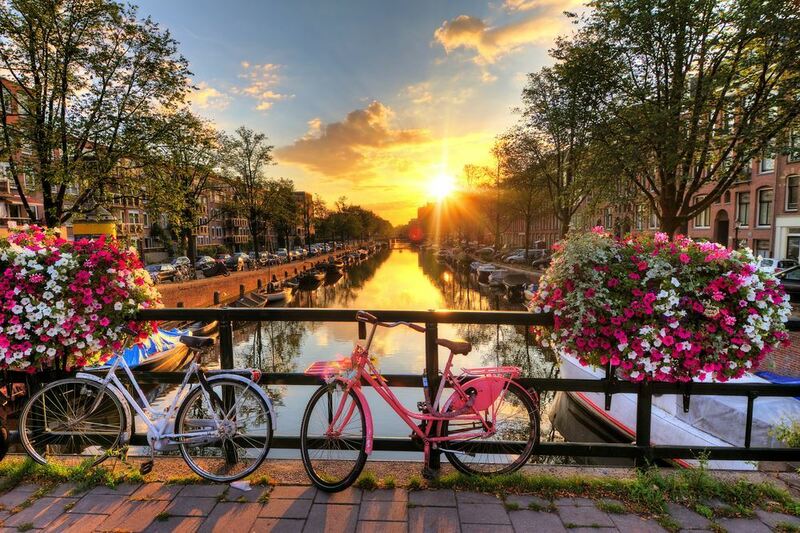 Amsterdam is just the city that fits that profile. There is so much to see in this city... bridges, footpaths along the canals, alleys...that allow you to explore the city. Plan a trip in April to be there in time to witness the blossoming of tulips. You can also take a trip to the city of Leiden, which is an hour’s journey, and see for yourself the beautiful tulip fields. The Virgin Islands, a truly Caribbean paradise, is a place worth seeing with its first-class water sports, oceanfront hotels and white sandy beaches. Here, the most crowded time of the year is March. When April comes, the crowd disappears making the place reasonably inhabited. You will come across beautiful costume parties, boat races and food fairs if you go there in April. The Caneel Bay and the Virgin Islands National Park are some of the must-see places in the area. If you wish to see the beauty of the city of Casablanca and not endure the insufferable desert heat, you should definitely choose April, when it is both dry and warm. 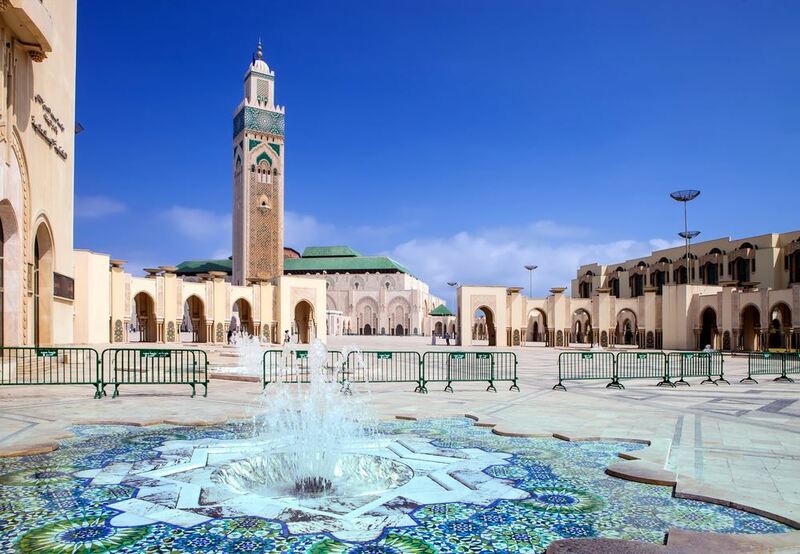 There are many historical and natural beauties here that are a must-see such as the white sandy long coast, the Hassan II Mosque and buildings from the French colonial period. Would you like to feel the soft spring breeze in the city you are traveling to? Then Tokyo is the go-to-address for you. Because the first week of April in Tokyo is when the cherries blossoms bloom (Sakura). During Sakura, cherry trees bloom and a magnificent visual feast begins in the gardens of the ancient Edo Castle and the Imperial Palace. 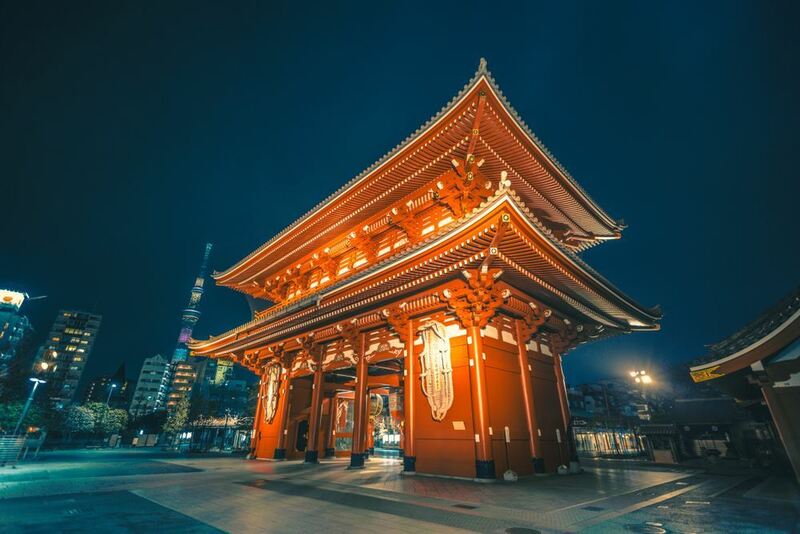 While enjoying this visual feast, do not forget to taste local food like sukiyaki and shabu-shabu in Tokyo, and try the yakitori restaurants! April is one of the best times to visit Chicago after a harsh winter. It is a good time to stay for a while in the city, explore new hotels and take advantage of opportunities. Put Chicago on your list of destinations to visit in spring and experience the night clubs, famous restaurants and exclusive museums. It is not for nothing that spring is often associated with love, when the power of love is fully unleashed on earth. 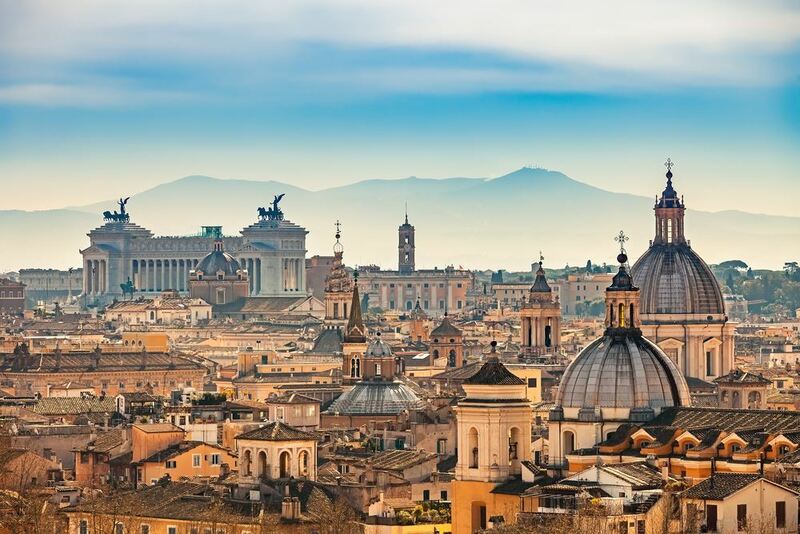 And it is nowhere but in Rome, the city of love, that love can be experienced at its best. Rome, which is extremely hot in summer, has wonderful weather in April and May. When you go there, go for a nice stroll to the banks of Tiber and on the streets of Rome. You will also find there a whole range of historical landmarks to visit. Copenhagen is quite crowded in May and November. But in April, prices go down and the tourist crowds disappear to a certain extent. By taking advantage of the low season prices in Copenhagen, a city of culture and art, you will also be held in high esteem by the locals. Tivoli Gardens, the oldest and most fascinating amusement park in Europe, are also located here. Situated on a wide valley in Bosnia and Herzegovina, Sarajevo is one of the spring hot spots with its historical heritage. It is called the “Jerusalem of Europe” thanks to this heritage. It is among the rare cities with a synagogue, church and mosque all co-existing together.